Slack, the beyond-successful work collaboration platform, has launched a new, buttoned-up brand in anticipation of its 2019 IPO. The new work, led by Pentagram, kills off the company’s longstanding hashtag logo. The playful plaid is gone, too. Why rebrand a business that is young, recognizable, and has celebrated a stratospheric growth, becoming an $8 billion company with 8 million daily users since launching in 2013? After the company announced the change today, I talked to Michael Bierut, the Pentagram partner leading the project, to find out. The new branding includes several big changes. 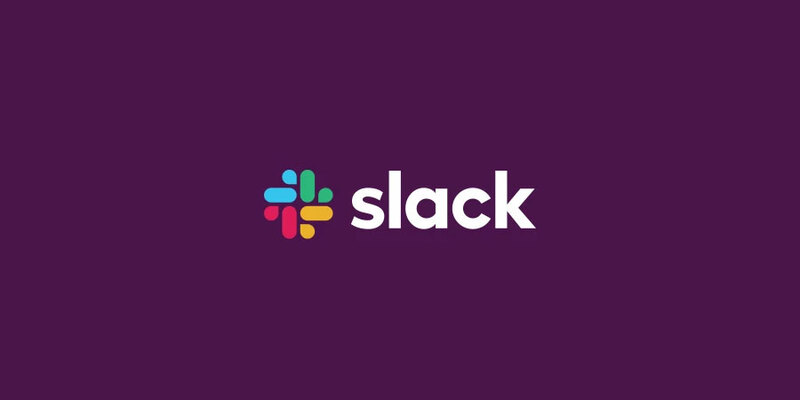 The wordmark has been given sharp edges instead of its old Sharpie scrawl, but it’s still set in lower case, promising that Slack isn’t that grown up–yet! Meanwhile, the Slack octothorpe (a word I’m not going to pretend I knew before five minutes ago that really just means “hash”) has evolved into a four-color pinwheel made up of shapes that Pentagram dubs “droplets” and “lozenges,” which replace the argyle.What was wrong with the hashes and plaids? Long story short, the simple-looking hash was exceedingly complicated to execute. “It was . . . extremely easy to get wrong. It was 11 different colors–and if placed on any color other than white, or at the wrong angle (instead of the precisely prescribed 18-degree rotation), or with the colors tweaked wrong, it looked terrible. It pained us,” Slack writes on its blog. And the solutions Slack used to date–which included three vastly different treatments that sometimes included an “S,” or were black and white–lacked the “cohesion” that big, multinational corporations crave. As the company plans its IPO, it was also time to start thinking about how the brand would age. All that logic makes sense. But it also feels like Slack had a defining aesthetic that could have been coaxed into cohesion without ditching much of its brand equity. After all, against all odds, Slack had successfully co-opted the hashtag over its peers–and that symbol was closely associated with the way rooms are defined within the Slack user interface. One could make an argument that Slack’s old brand was both distinctive and tied well to its function.Bierut disagrees on both points. In any case, we will all adjust to the new Slack icon on our laptops and smartphones. We will grow beyond the “OMG this looks weird!” shock, as we always do with new brands. Bierut attributes our ability to adapt not to Pentagram’s ingenious use of color, shape, or symbology, but to how quickly omnipresent digital platforms can habituate us to new designs, simply by constant, unrelenting association. It’s impossible not to get used to a logo when you stare at it for eight or more hours a day.